A collaborative group show with an effort to raise awareness & funding for the purpose & progression of Oceanic Awareness Collaboration. Proceeds will be designated as scholarships & creative sustainability projects. This art show will directly benefit The O.A.C. Fund, which provides underprivileged kids with scholarships to attend CIMI Marine Biology Camp on Catalina Island, CA. 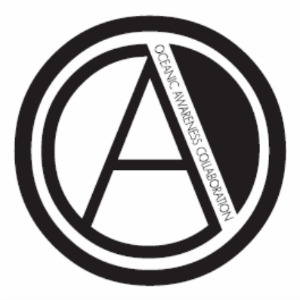 Proceeds will also fund OAC’s creative endeavors built around art, music & fashion to make a difference in the youth culture & to provide positive change both locally & globally. O.A.C. is a 501(c)3 tax deductible charity organization.